Up to £15,000 vet's fees cover for injuries and ongoing illnesses. In addition, we’ll cover you and your dog for third party liability.  Kennel Club Pet Insurance is committed to ensuring puppies are healthy, happy and protected with quality insurance cover. 9/10 claims are paid. Direct to your vet if you prefer. UK based customer service and claims team.